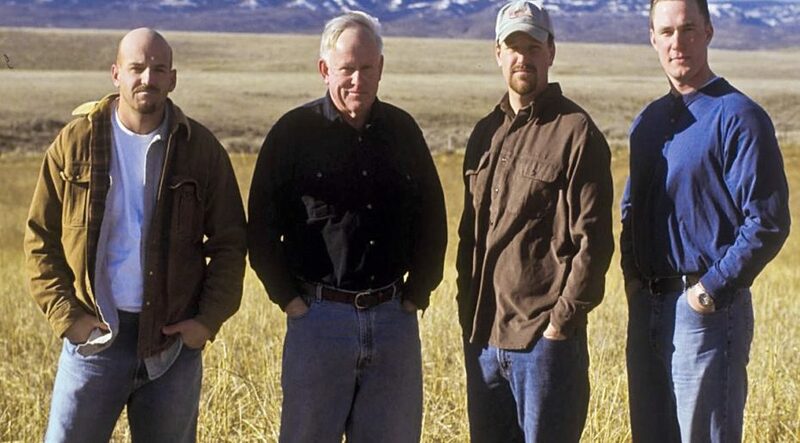 Red Willow Vineyard is part of a 4th generation family farm. 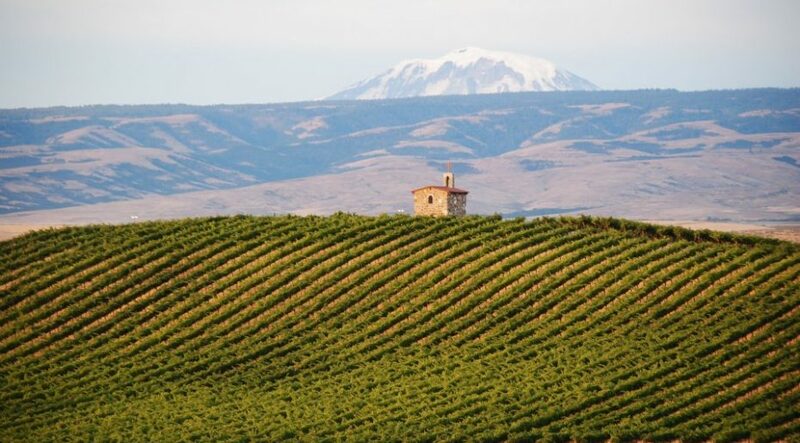 We are located at the far western edge of the Yakima Valley. 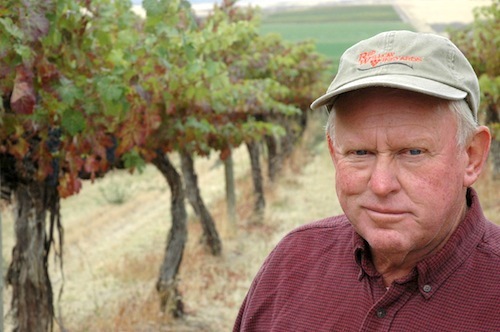 The vineyards began in 1973 by Mike Sauer who later went on to pioneer many new varieties for the State. We currently sell to over 20 wineries throughout Washington and Oregon. 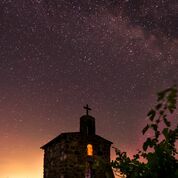 You can learn more by visiting redwillowvineyard.com or become one of our Facebook friends at Red Willow Vineyard.